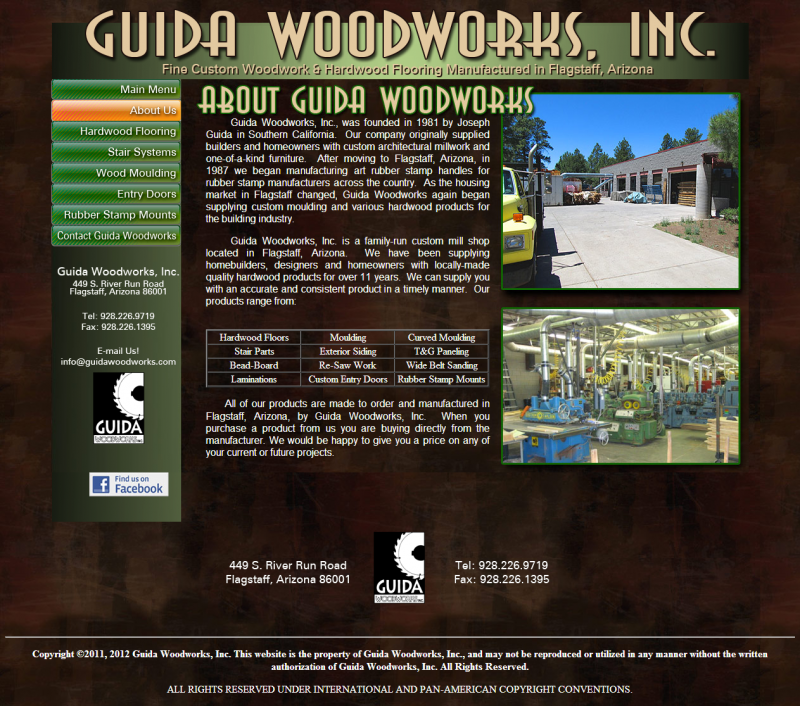 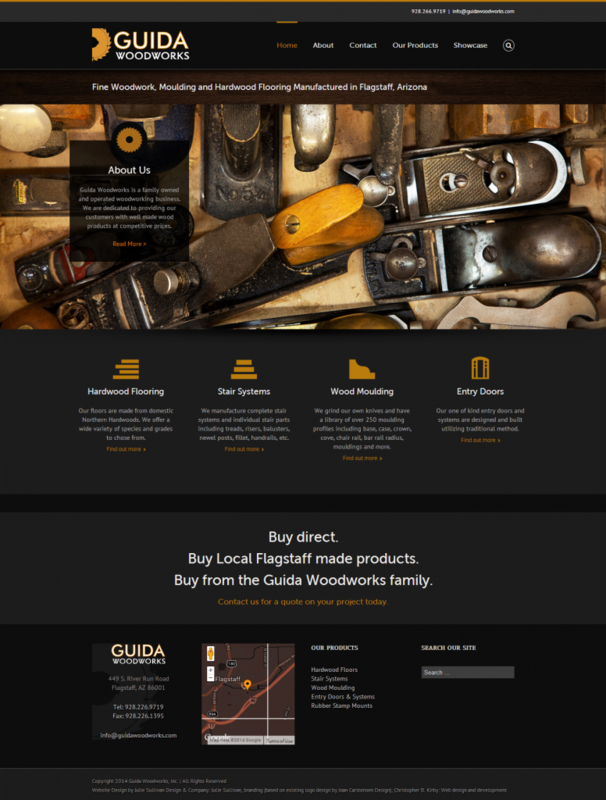 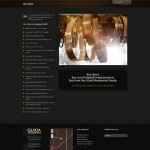 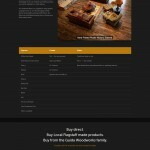 The fine folks at Guida Woodworks were in need of a website redesign. 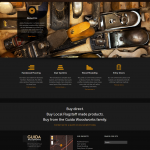 Under the guidance of Julie Sullivan, an elegant site was created featuring a dark theme and many photos. 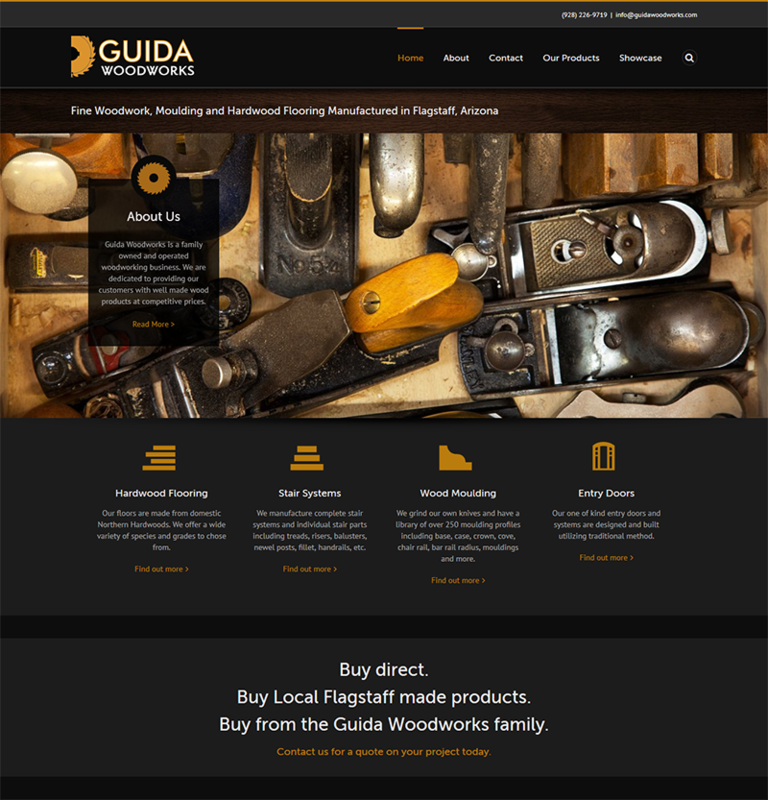 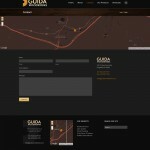 The site serves as a portfolio showcase of Guida’s fine wood products. 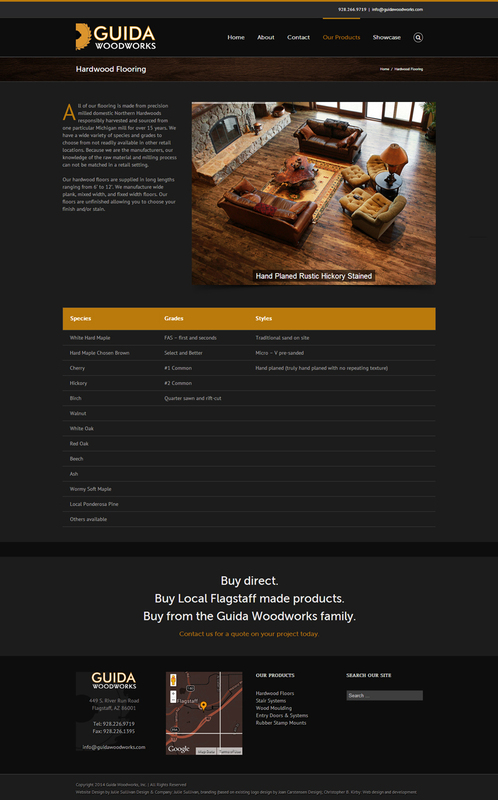 Custom text blocks and icons were created using Adobe Illustrator and rendered with css tweaks. 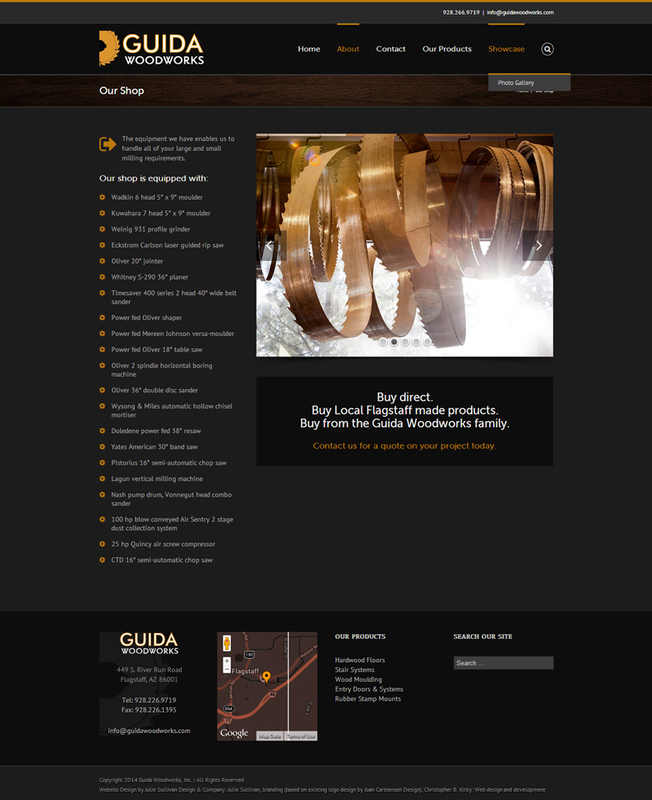 The result is a classy, modern website design that exemplifies the standards of the company. 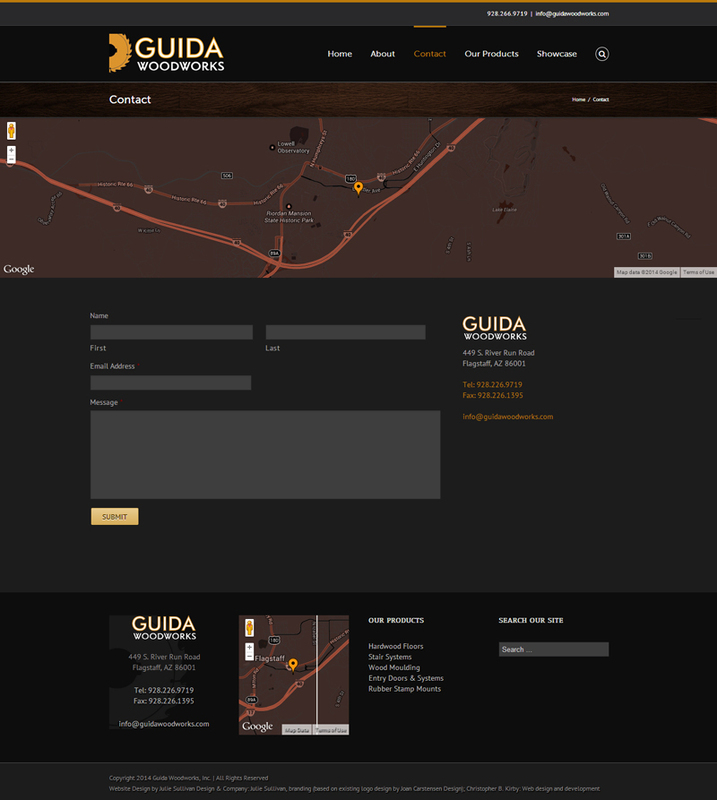 See the active site at guidawoodworks.com or view the site in a frame.